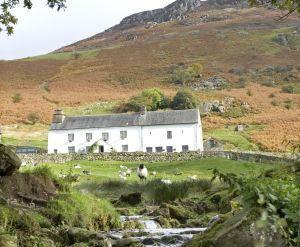 Christmas and New Year in the Lake District, Cumbria is a magical time. With snow-peaked mountains and the peaceful serenity of the lakes, the landscape takes on a spectacular winter beauty. Get into the festive spirit and book your holiday break to experience the magical winter landscape, great food, and many Christmas and New Year celebrations that the area has to offer. The Lake District is well known for the quality of the food available, with so many top restaurants, many of which source ingredients locally produced here in Cumbria. What better way to make your Christmas and New Year break special than to book into one of the excellent restaurants in the area. 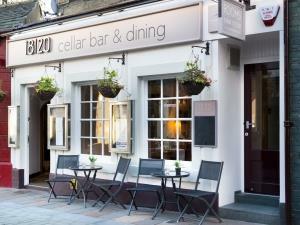 Wine, dine and see in the New Year in style. Set amidst the beautiful Central Fells, the Yan has seven ensuite bedrooms (2 pet friendly), sleeping 2, 3 or 4 ideal for individuals, couples, families and groups.Our Bistro promises a delicious seasonal menu inspired by our farms history. 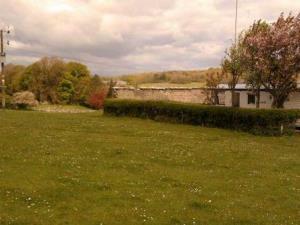 Caravans privately sited. 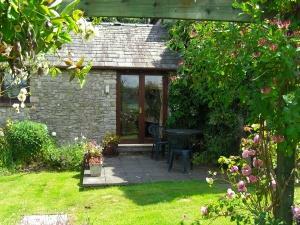 Garden area, parking, cycling route and walking near to Arnside and Silverdale. 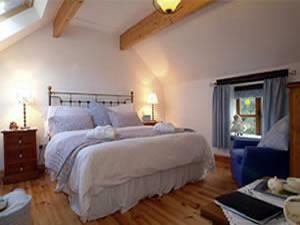 Armidale Cottages B&B is set in half an acre of land with a small orchard. Built in the 16thC the cottages have been lovingly renovated to a very high standard, retaining many of the original features. 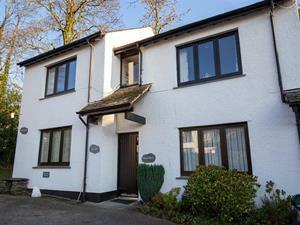 Set in a quiet and peaceful loation, 'Troutbeck' is a well decorated and furnished ground floor apartment in an ideal location. A leisurely three-minute stroll down Peggy Hill will bring you to the village centre. Beautiful secluded setting. 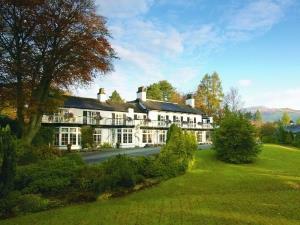 The Woodlands Hotel & Pine Lodges is an ideal base for touring the Lake district . Great food. Great value. Friendly staff. A real hidden gem. Guests return again & again. View our 5-star Trip Advisor reviews. 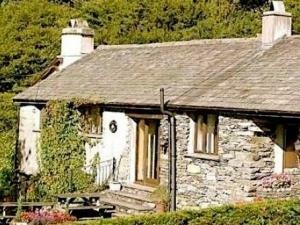 Mill Brow Cottage offers rather special 2 bedroomed accommodation, located at Skelwith Bridge, gateway to the very scenic Great Langdale valley. 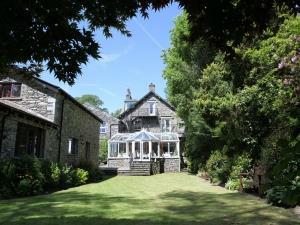 Quietly situated away from the road 2.5 miles from Ambleside and Lake Windermere just off A593. 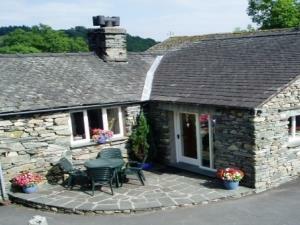 Quirky and unique village Brew House converted into a tiny, but perfectly formed bolt hole for two plus baby or dog. Wood stove, walks from the door. Perfect for romantics. 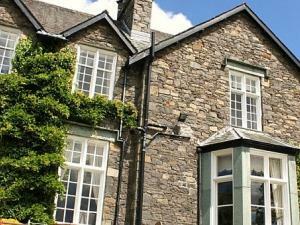 Waterhead is the Lake District's only 4-star town house hotel situated in Waterhead Bay, on lake Windermere. 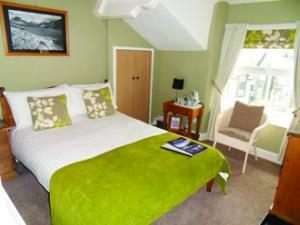 It cleverly combines traditional Lakeland elegance with the comfort and luxury of a contemporary town house hotel. 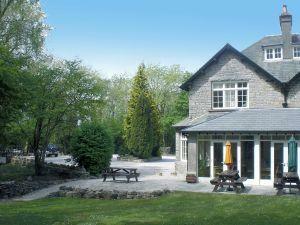 Oak Bank Hotel is owned and personally managed by Glynis & Simon Wood. We have 13 ensuite bedrooms in three different grades, a two AA rosette awarded restaurant, two guest lounges, of which one has a real log fire and bar and a garden. The new 2019 Lake District, Cumbria Calendar. The Perfect Christmas gift, featuring 12 breathtaking seasonal scenes from around the county. If you love the Lakes, this is for you. The new Golakes Card is here. Offering great discounts to visitors during winter breaks. 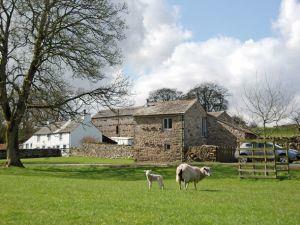 Book your accommodation for winter breaks staying before 31st March and receive a FREE Golakes Card. Check out the many festive events that are being held across the Lake District and Cumbria this Christmas and New Year. From Christmas markets and Dickensian festivals to the switch on of Christmas lights and family shows there is something for everyone as you relax and enjoy the Cumbrian Christmas cheer. Visit the best local shopping outlets and suppliers during your stay, and find the perfect gift for your loved ones... or that little treat for yourself! 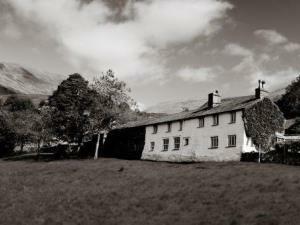 Cumbria and the Lake District has a wealth of choice for that special gift this Christmas. Find a great selection of artisan gifts made by master craftsmen and deliciously tasty food and drink gifts. With such choice, you are sure to find something with flair and distinction for your friends and loved ones this Christmas. The Lake District has so much to offer the food lover this Christmas, with a wealth of quality restaurants, pubs and cafes across the county, many using locally sourced produce. 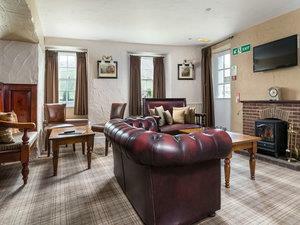 From Michelin starred fine dining to a hearty homemade pub meal with a pint of high-quality local ale, the choice and variety is exceptional. Sample the best of Cumbrian produce by visiting one of the farmer's markets or food festivals taking place this season and remember to visit some of the many purveyors of high quality artisan food and drink across the county - including local gingerbread, artisan bread, exciting local beers and homemade chocolates, not to mention the famous sticky toffee pudding! Browse some of the food and drink delights on offer in the Lake District this Christmas using the categories below.